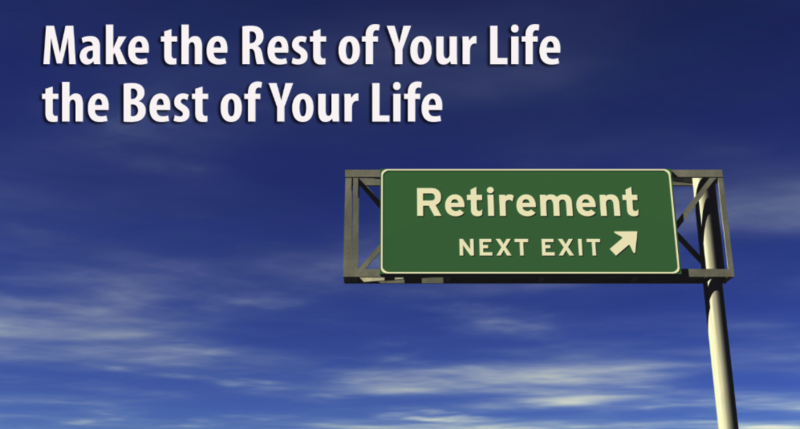 As retirement approaches, many Americans start to think about their finances and where to invest or move their assets. For some, purchasing a second home is an important part of retirement preparation. With careful planning, and the assistance from Home Is Where The Heart Is, Inc, and Frank this can be a very valuable and significant option. If you are thinking about buying a second home, the first step is to take inventory of your current and future finances. Be sure to determine the sources of your future income (pensions or government benefits) in order to evaluate how much you can afford. If you are planning on using the second home as a rental during part of the year, don’t count on that rental income as part of your income. You never know if you are going to have a period without a renter. After undertaking this assessment, you will have a better sense of what you will be able to afford without stretching yourself too thin. When actually looking at properties, take into consideration the same factors you would when buying your primary residence such as costs, taxes, HOA fees, maintenance fees, assessment fees, and location. Ask yourself whether you want a part-time vacation home or a year-round home that you can eventually move into after you retire. If you are looking for the latter, you will want to ensure that the neighborhoods you are looking at don’t shut down during the off season. The last thing you want is to move into your second home and run out to buy a gallon of milk, only to find out that every store in the area is closed for the season! Other important considerations when it comes to deciding whether to purchase a second home relate to money and taxes. If the second home is considered a residence by the IRS–meaning you don’t rent it out or use it for other business uses–interest on your mortgage is deductible just as it is on your first home. In other words, you can deduct up to $1 million in interest on both homes ($1 million total, not $1 million per home). However, if you rent out your second home, the rules change and vary depending on how long you rent it out. Generally, if you have renters for more than 14 days a year, you should report any rental payments as income, but you will also be able to claim any mortgage interest and other costs during the rental time as business expenses. Lastly, depending on local and state laws, you likely can deduct the property taxes on any number of properties you own (regardless of whether you rent them out). Overall, these rules can be very complicated and can change depending simply upon how much time you spend in the second home. Therefore, it is probably worth it to talk to an your financial advisor before you take on a rental property in order to ensure that you don’t run afoul of local or federal tax authorities. For retirees, manufactured housing in leased land communities are very much worth considering. This arrangement includes significant benefits such as escaping property taxes, HOA fees, maintenance fees, and assessments. Thus, this is why manufactured housing in leased land communities has become so very popular for retirement and second homes. In most cases these communities offer services that take care of certain household chores such as mowing the lawn, and no additional charges for trash, water, and sewer. They even offer pools, golf courses, storage for your toys such as boats, and RV’s. Second homes can create important sources of income and provide flexibility and excitement to your retirement. If you are a retiree, a second home could be used for investment purposes, or it may just be a way for you to live out your dream retirement. Whatever your reason, remember, you are still making a purchase and need to exercise the appropriate level of care and work with an experienced professional. Frank will be honored to both meet and work with you on this major decision. Click on the heading LISTINGS to see what we have to offer. Contact Frank at 480-273-5805 or contact us via email at frank@hiwthiaz.com at any time.